Now that you know exactly how you spend your money each week, notice the areas where small amounts of money are disappearing. These spending leaks include buying soft drinks daily, eating lunch out every day, and making impulse purchases. While it may not seem like you’re spending much at a time but these leaks can add up to quite a bit of money over a month or year. Once you’ve identified your spending leaks, you can determine ways to plug them by making small changes in your habits. 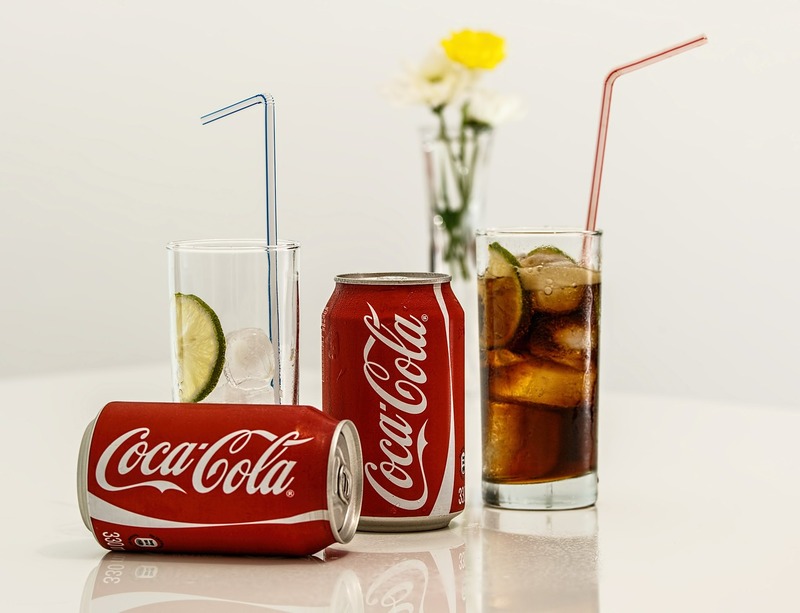 For example, if you’re taking soft drinks every lunch at the cafeteria every work day, you probably spend at least 10 pesos each time. That adds up to 50 pesos a week, 200 pesos a month, and 2,400 pesos a year. If you weren’t spending this extra money on lunch and take water (not bottled water!) instead, you could use it to help reach your financial goals, such as paying for that personal computer to find extra job or that motorcycle which could in turn save you some more money compared to riding a bus when commuting to work. Make a plan for controlling unnecessary spending. Yes, you can stretch your money by shopping smarter. Here are some tips to help you stretch your money. The best way to stretch your money is to plan ahead. Make a list of what you need to buy and avoid impulse buys by sticking to the list. Just because an item is on sale doesn’t necessarily mean it is a good deal for your family. If you won’t use it, don’t buy it. Try to keep a mental count of what you havein the house so you won’t stack up on items you should not stack up. You could use the money better on other necessities. Buy items before you run out of them. Buy at clearance or sale price instead of regular price when you must have the item. Buying from your nearby convenience store is more expensive than from the grocery store. Your emotions affect your shopping. Be careful of the “I deserve it” mentality and avoid the expensive brands and the so-called lifestyle products. Just because you can afford it, doesn’t mean that you have to buy it. Again, ask yourself if you really need the “I deserve it” item before you purchase it. Consumerism (the relentless effort of producers and advertising company to equate personal consumption to happiness, thus more consumption means more happiness) is on the rise and some words should be said about its most important tool – Advertising. Advertising companies have known for years that the average consumer is like a puppet when it comes to buying products. They know what buttons to push to create a mindless consumer. They are very good at taking your money or shaping your buying habits. The idea is to get you to buy anything whether you need it or not. More sales create more profits. Get into the habit of thinking of what the advertiser is trying to sell to you with the advertisements. Buy the products or services because you need them and not for what the advertising company framed your mind that you need it. Note that to sell a product at a higher price is to sell it as a part of a certain lifestyle, or for services as experience. This technique works almost all of the time so be very wary about anything sold as lifestyle or as experience. So take away the name brand, the catchy slogan and the showbiz endorser, and ask yourself if you need that product. Stop reading magazines covered with advertisements for things they want you to buy or articles about shopping and the latest fashions, gadgets, cosmetics, etc. you should have. Stop spending much time on social media like facebook and instagram that making you believe that you really need that Kylie Lip Kit and that Chanel bag will make you happy. 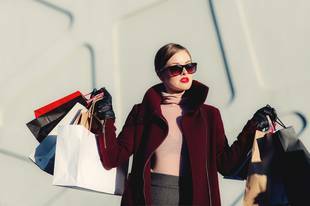 Realize that you probably already have all that you need to live a happy life and if things need changing, shopping is not going to help in the long term. When you do shopping, take some time beforehand to make a list of what you want, then narrow them to what you really need, then cross out the things you can do without for a while or can be borrowed from a friend then go shopping – and stick to your list! 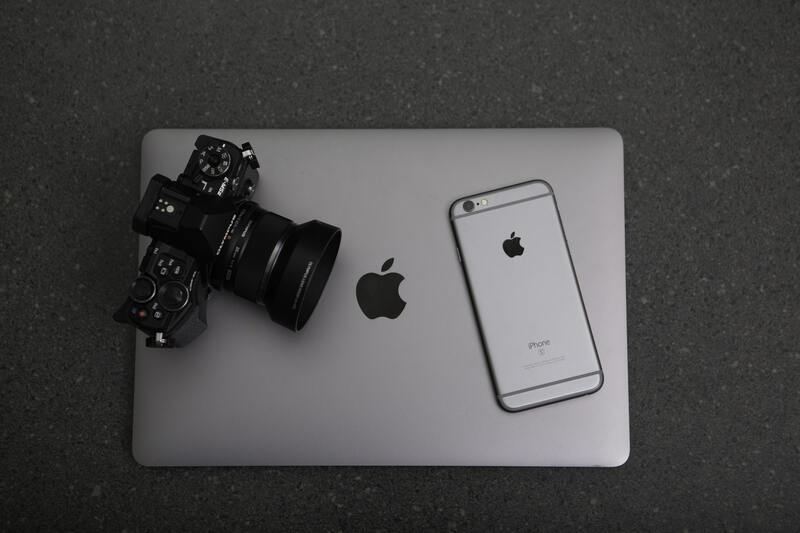 Gadgets: Everyone should have an iPhone, MacBook and DSLR camera. You need those for your lifestyle. 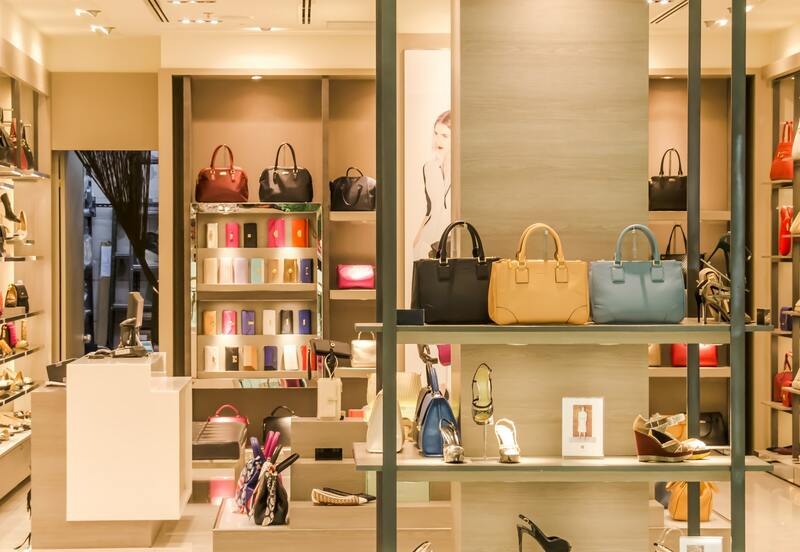 Luxury Brands: You are “Cool” and “In” if you wear this brand. This brand has become a status symbol for the one wearing. And now its your turn to think whether you will allow these big companies to steal your hard earned money from your pocket or not. Just a reminder, don’t be a sheep sweetie. Take care of your self and save for your future. Nothing can take away the happiness of becoming financially free and independent.